Drain oil with a touch of a finger. 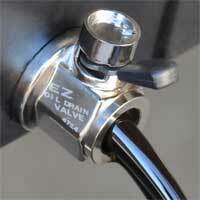 EZ OIL DRAIN VALVE comes with optional Hose Ends for added convenience. 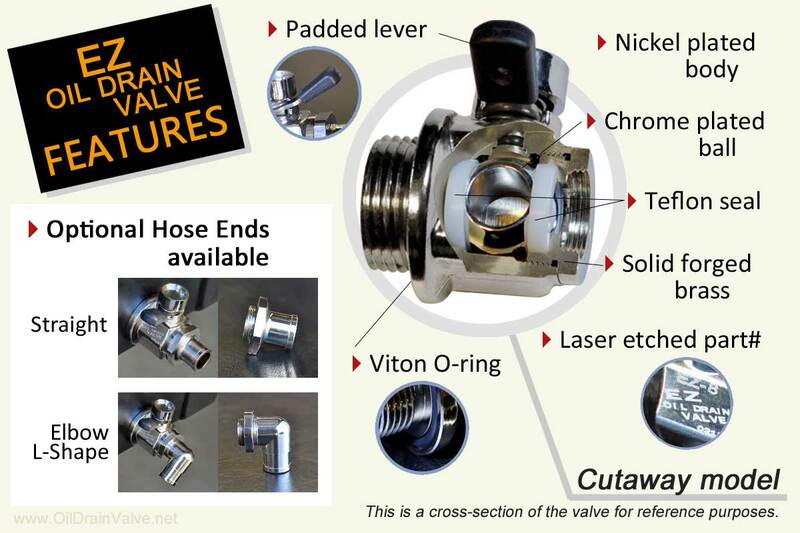 Hose Ends can be attached to the valve, and removed from the valve at any time. Hose Ends are sold separately. Screw in the Detachable Hose End to connect to a hose. Convenient for equipment and marine engines. Ideal for tight area applications. Prevent the hose from kinking. The Hose End direction is adjustable. 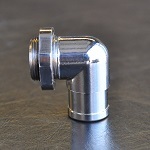 Adapters are available for engines with recessed oil pan. 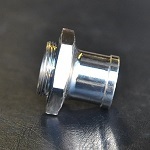 Insert the adapter between the oil pan and the EZ Oil Drain Valve to clear the interference. 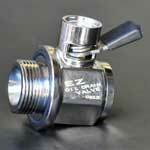 One of EZ Oil Drain Valve’s great featuresis the Removable Hose End, for easy hose connections. 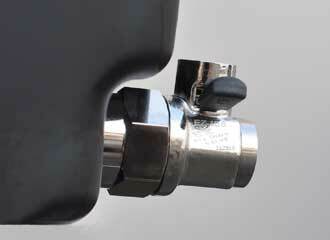 The hose ends may be hand screwed and tightened with a small wrench, or removed depending on your application. 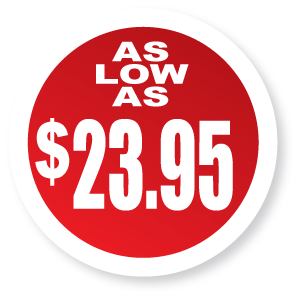 Choose between the Straight or L-Shaped Hose End options to fit your needs. The ball valve design of the Engine Oil Drain Valve is being installed at the factory level on some of the major vehicles/equipment manufacturers.